Every time I’m on a lift that stops more than once I have to wonder if it’s a mechanical problem, beginners having trouble loading or just a good old fashioned Stop-n-Go. The first Stop-n-Go I saw was possibly the most egregious abuse of power I’ve ever witnessed. It was early in the season when I worked as a liftie at Alpine Meadows. I was learning the ropes at the upper loading station on the Weasel Chair. A middle aged woman was skiing in an expensive fur coat on a sunny day and she was obviously getting a kick out of people noticing her. I’m not sure if the liftie was an animal lover or just offended by the ostentatious display of wealth, but the sight of that coat set him off. It usually wasn’t that extreme. Somebody would look sideways at somebody or complain about icy seats and maybe earn a stop or two for his sins. Most people probably don’t even realize what’s going on. Another case I witnessed was towards the end of my season at Killington. I wasn’t full time, I was filling in, loading chairs at the eastern end of the resort. I think it was called the Sunrise Base. A couple in their late twenties or early thirties came up to load. The woman was ahead and she stopped to wait for her boyfriend. When the guy caught up, he didn’t stop, he just zipped right out. She was surprised — I guess she thought they would let that chair go by. She came forward to try to catch up with him but she was too slow. I hit the stop button but there was a lot of momentum in the chair. It came around the bullwheel, caught her in the lower back and threw her like a mechanical bull, a clean double ejection. She left her skis right where the chair hit her. Not the worst lift crash I’ve seen but a pretty good toss. We helped her up, apologized, and offered to call patrol if she was hurt. She was cool about it and brushed herself off, but the guy she was with completely lost it. Why didn’t you stop the lift? Why were you running it so fast? This guy knew everything about ski lifts. I apologized again and told him some lifts don’t stop on a dime. He wasn’t buying it. He was dropping F-bombs, saying he was gonna lodge a complaint. As we got the lift going again, he leaned down to read my partner’s name tag and makes a point of calling him by name and state. This isn’t the last you’ll hear of this, Todd from Massachusetts! As soon as they were a few hundred yards up the line, Todd took over the controls and delivered a giant helping of the stop-n-go. I pointed out that the girl had been really nice about it and he was punishing her for her boyfriend’s offense. “People need to facking learn” and he hit the stop button again. His face was beet red. The funniest part was that they were so frustrated they got off at the mid-station and from there you could only ski back to Sunrise. I guess he didn’t know that and ten minutes later they were back at our loading station. The woman was visibly angry but it was all directed at her boyfriend. She was staring him down with the nastiest STFU eyes I’ve ever seen. We got a polite smile. He just looked at his skis and didn’t say a word. The moral of the story: don’t insult a liftie’s pride. They don’t get paid much, and for a lot of those guys FU money is just a few hundred bucks in their underwear drawer. 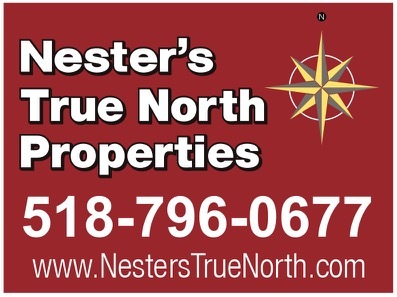 Take heed or your next case of The Old Stop-n-Go could be right around the corner. Great piece, Brownski, and the illustrations are priceless. 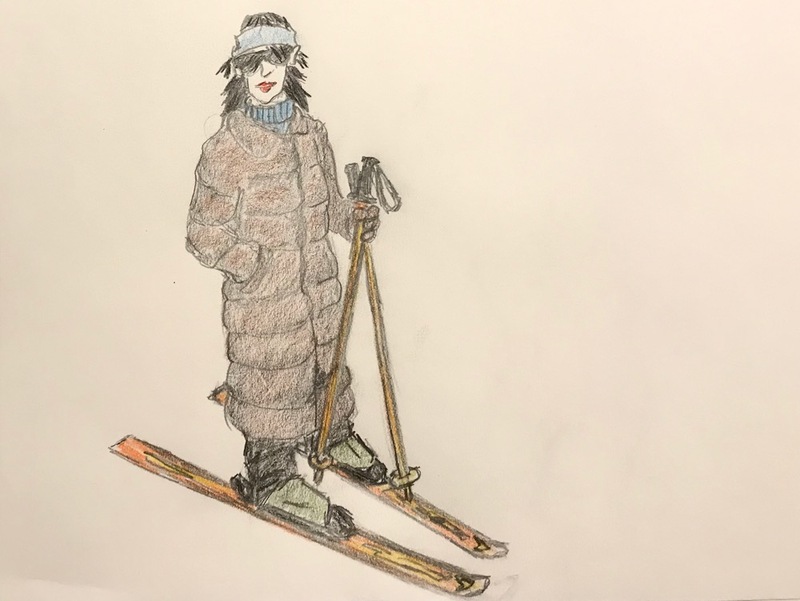 Funny thing, we were looking at 80s ski outfits for entertainment just yesterday, your last drawing captures the era to a T.
Couple hundred = F U money ……… priceless ! We do the slow and go. 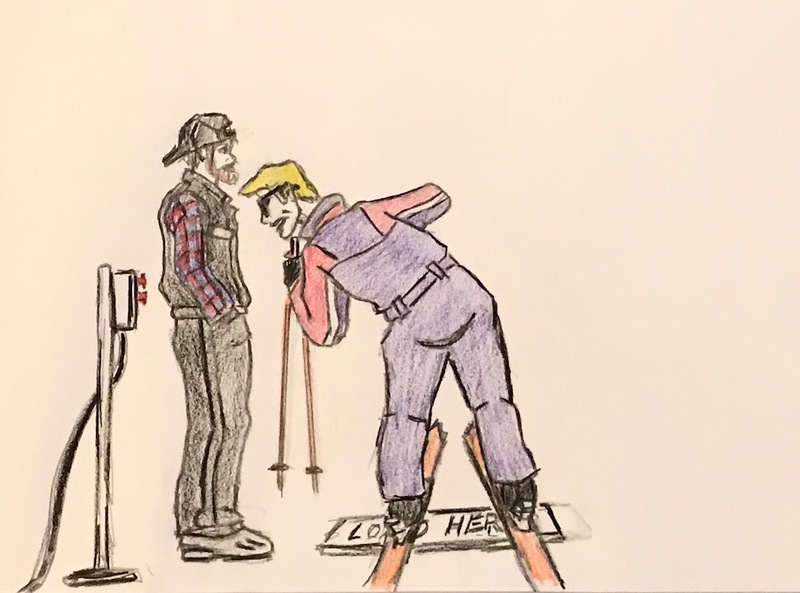 If a real hottie skis up to the load line, the guy in the lift shack hits the slow button so his co worker can enjoy the moment and chat with her. He always turns around and gives a thumbs up and a smile knowing what you did for him. I did a lot of ‘thank yous’ on our WF trip – I can only imagine how mentally taxing it is to deal with difficult people on a holiday. Contrary to what some believe, we are all people, and no organization would function without people actually executing tasks…. We all would do well to remember that (myself certainly included). A genuine ‘how are you?’, thumbs up and a smile can go a long way. By the way, this is probably your best work and the illustrations – awesome. You crack me up man, thanks for changing the way I think about the stops forever. Thanks guys. I appreciate the feedback; wasn’t sure how this one would go over. This is terrific! And I love the illustrations! More of both please!